"Schola has infused our Admissions Office with traffic, interest, and activity in the short amount of time we have been working with them. Our prospects have increased 500% from this time last year and we are seeing a strong, consistent increase in attendance at Admission events." Covenant Christian Academy is located in a large metropolitan area with many excellent independent, Christian, and public school options for families to choose from. For several years, CCA experienced a downward trend in attracting new students. They also faced a slide in retention for several years (about 75%). 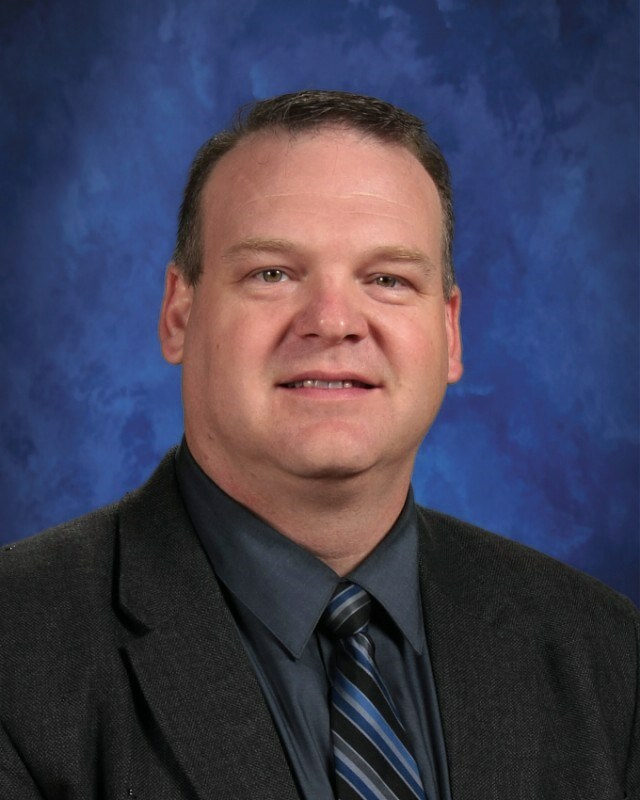 The school’s facility improvement plans were underway and they needed to increase the number of enrolled students to position the school as the top Classical Christian School in the Dallas/Ft. Worth Metro area. The school leadership put together an aggressive 5 year strategic plan into place, enthusiastically hired Schola Inbound Marketing, and established a mind set across all staff members of “we’re going to do everything Schola tells us to do”. 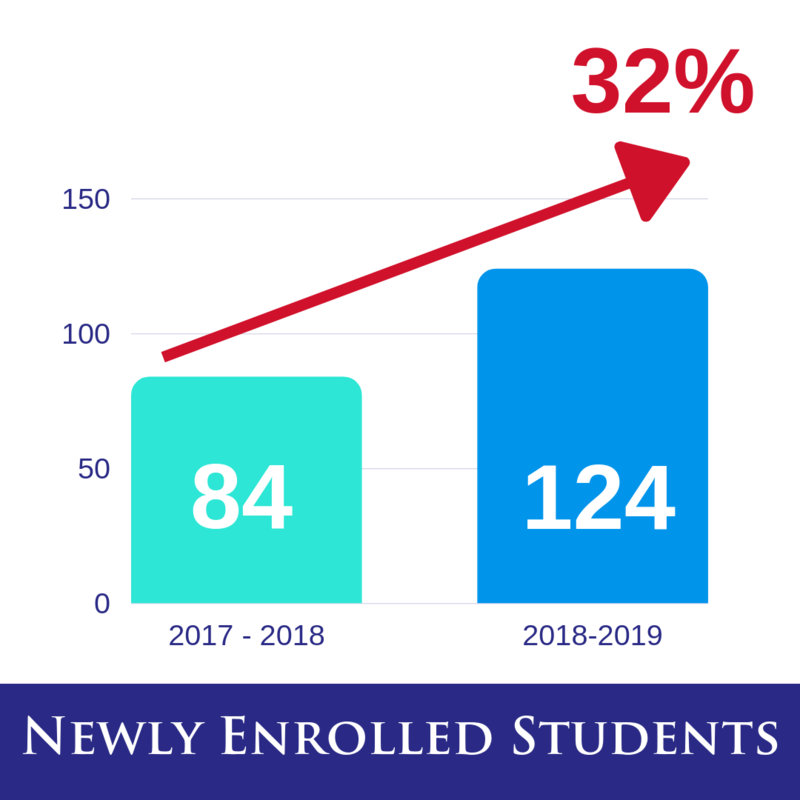 "We are now into our second year of inbound marketing with Schola and enrollment is up 36% in one year, the budget has moved from a shortfall to an excess, and there is a buzz of excitement across the campus! The team at Schola helped us analyze our problem areas, train our staff on inbound marketing techniques, and strategize an implementation plan." Heritage Oak School is located in a small town of about 12,500 people in an agricultural and industrial area of southern California. The school is the only Christian school in town, however there are several charter schools and a vibrant homeschool community. Once a thriving classical Christian school, HOS experienced a sharp decline in enrollment and was considering shutting its doors. Mrs. Amy Walker, who had worked with her husband years prior to found Heritage Oak, was brought in to revive the school. 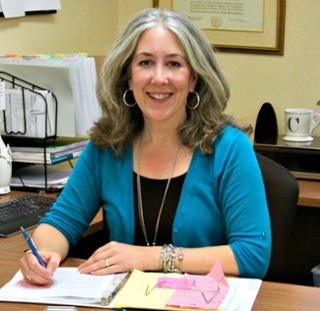 The school leadership hired Schola Inbound Marketing to assist Mrs. Walker with increasing and stabilizing the enrollment. 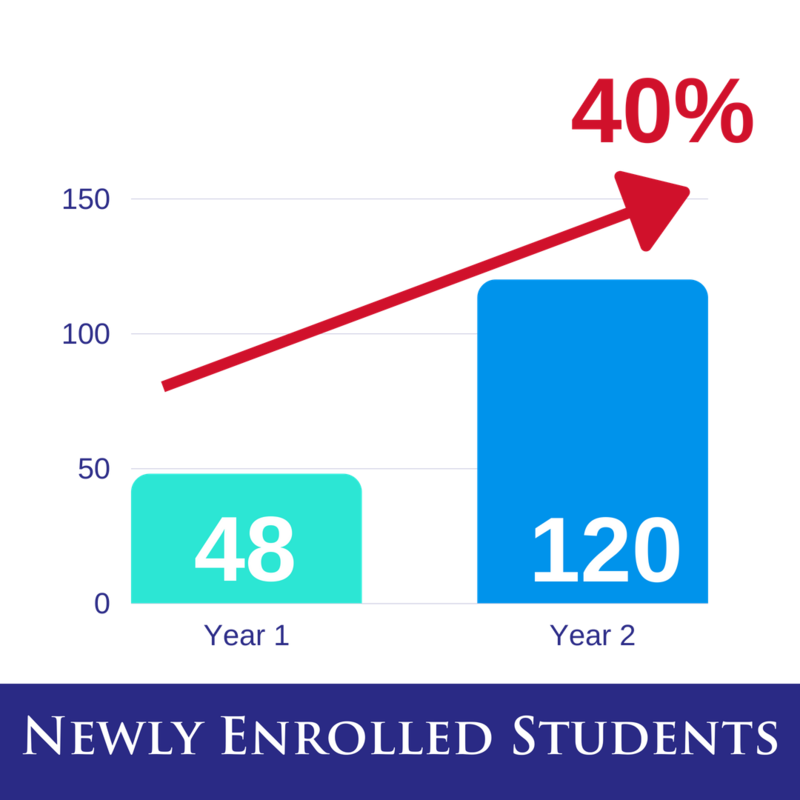 After two years of hard work, HOS grew from 48 to 120 students. They have maxed out their current facilities and have started waiting lists for several grade levels.